What better way to welcome all of this cold weather than with COATS!?!? I have been freezing since last Friday, when I went to Keeneland in 52 degree weather, haha! Last night I went to a soccer game with Daarik, it was the coldest game I think I’ve ever attended (not that I attend many…at all). So, the only thing on my mind is stocking my closet up with all the coats my eyes can see. 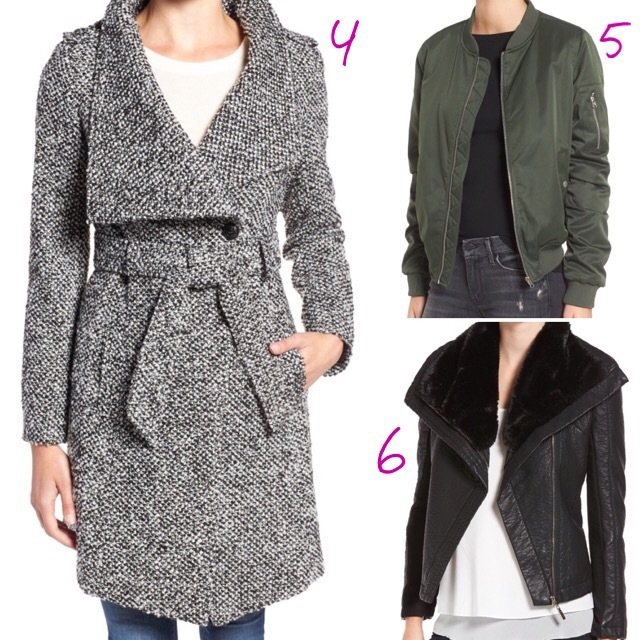 I am obsessed with Nordstrom (it’s my guilty pleasure) so when I started coat shopping, that’s exactly where I went. Seriously, you can always count on Nordstrom to have what you’re looking for and in the price range you want to stick with. 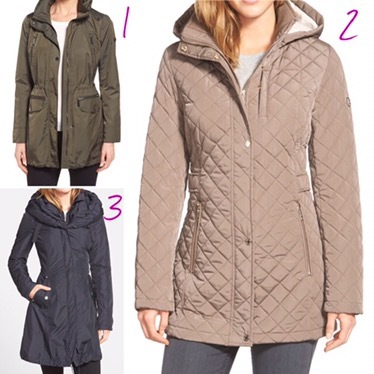 Today, I’m sharing my favorite coats I’ve found thus far, and they do not disappoint. 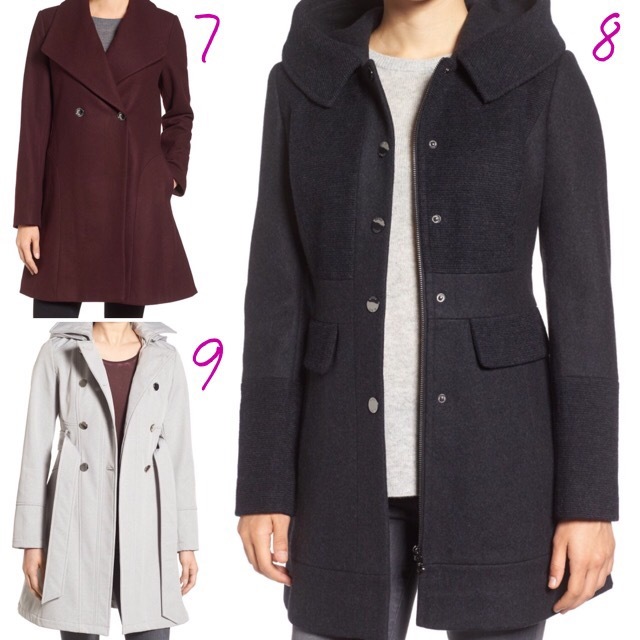 I have rounded up a coat for every occasion, every length, every color and all under $150…. SCORE!!! Hope you all enjoy as much as I do!